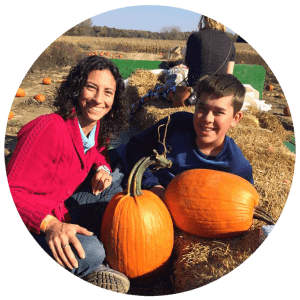 In 2008, Holly Reimann founded Peak Potential Therapy with the goal of providing the best quality care for clients in their home, school, and community, as well as at our therapy center in Northfield, Ohio. Prior to founding Peak Potential Therapy, Holly worked as a Qualified Mental Retardation Professional and later as a Therapeutic Support Staff in Indiana and Pennsylvania. In those roles, she listened as families often expressed frustration that they had few alternatives for quality care for their children other than driving long distances to each specialist’s location. At Peak Potential Therapy, the most-up-to-date treatment strategies are integrated with a family-centered approach in order to provide your child with the most effective treatment plan, as well as convenient options for your family. Your child’s family life, home, and school environments, self-esteem and emotional development will all be considered when determining your child’s unique treatment plan. Ready to register your child at Peak Potential Therapy? Complete our Registration Form to schedule your free one-hour consultation and intake session.